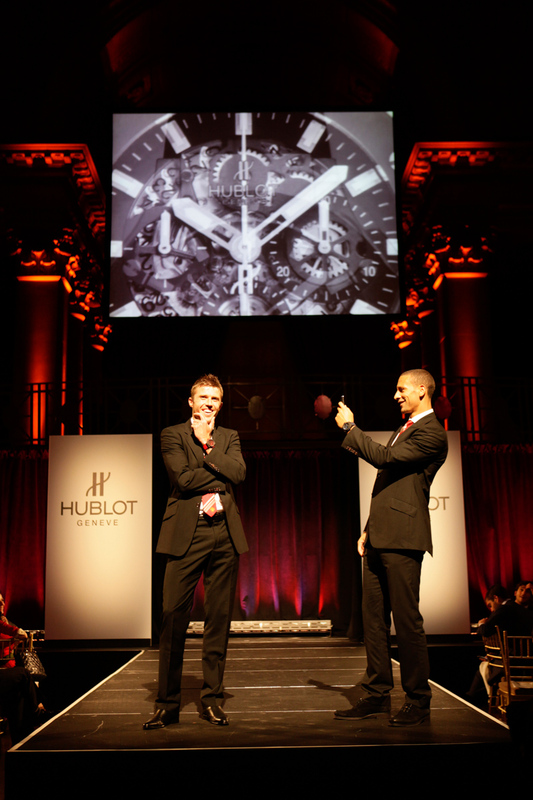 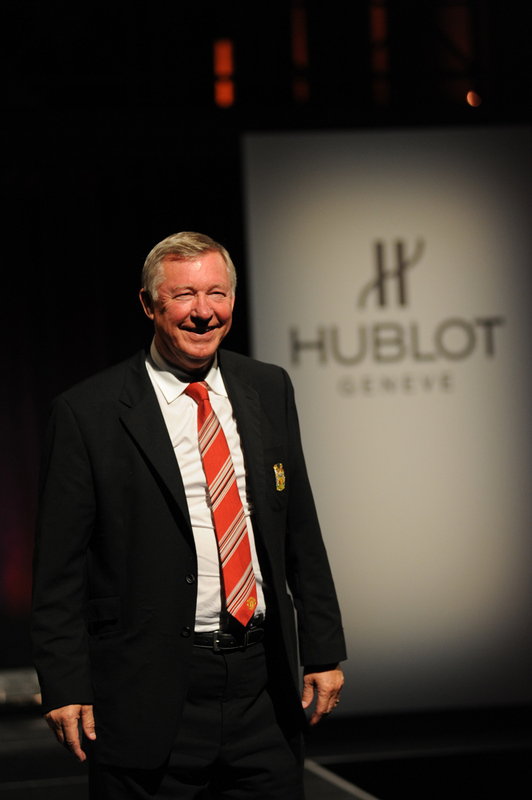 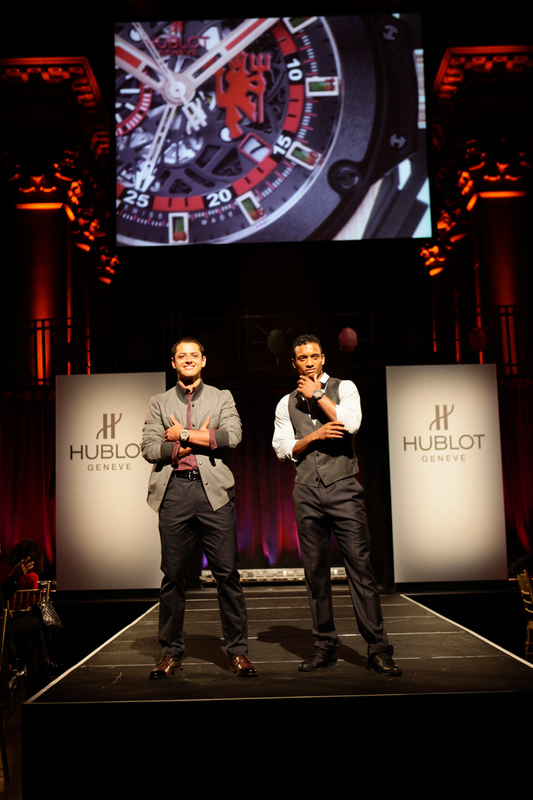 The Promotion Factory worked closely with Hublot to develop and execute the activations of the partnership with the Manchester United in the U.S. 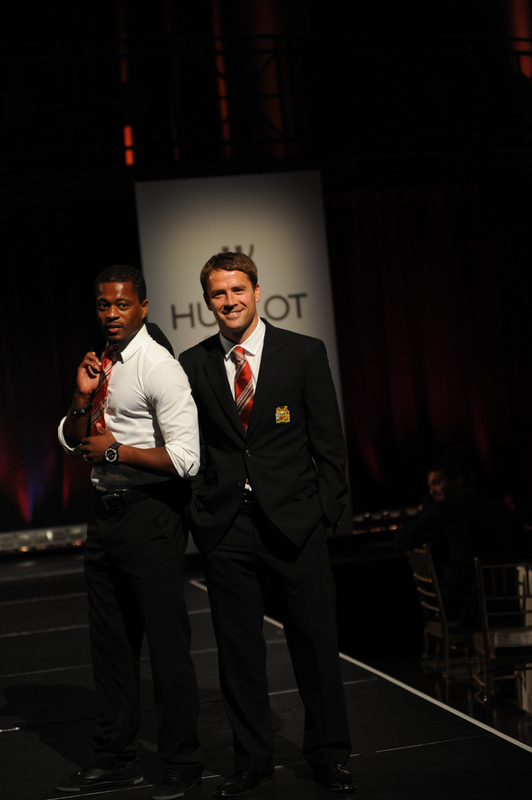 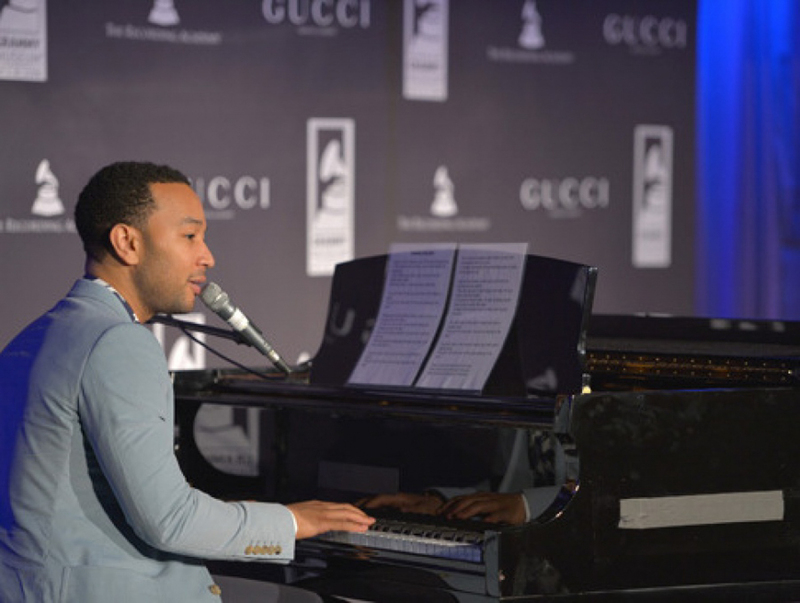 Among these our agency produced a charity event that took place at Cipriani Wall Street and that featured a fashion show with the MU players in collaboration with Paul Smith. 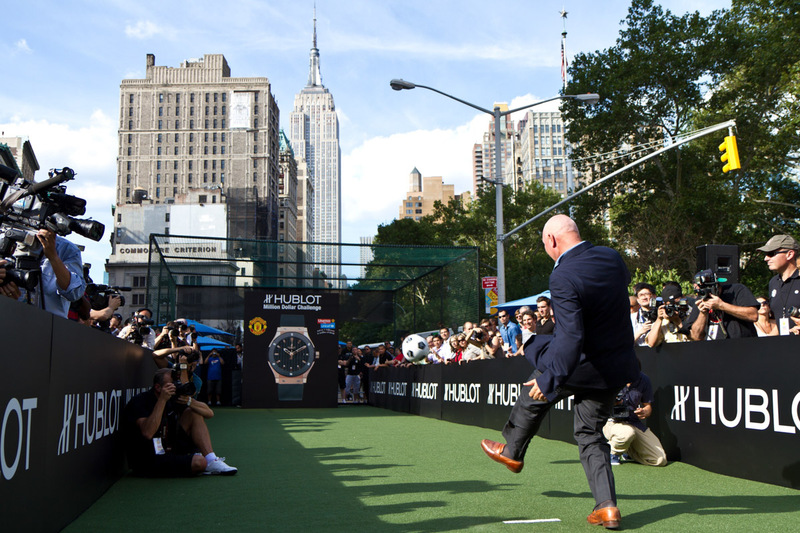 The Promotion Factory also produced the "One Million Dollar Challenge" event in the heart of the Flat Iron district in New York City, supporting the Manchester United charity organization.